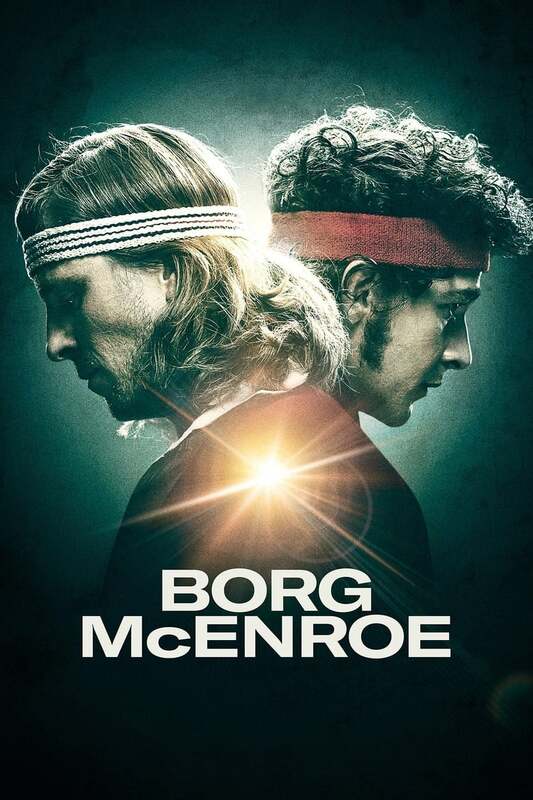 Borg vs McEnroe (2017) - FilmCritic.io - Your ratings. Your suggestions. 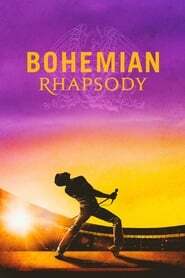 See what's on Netflix, or try "pirates of the", "genre:Kids" or "actor:Remy LaCroix" - only one search type at a time for now, multi-filtering coming soon!